Collagen Boosting Facial - Skin workout! Cosmedico - Safe way to top up your tan! Microblading is a form of semi permanent make-up which creates the appearance of fine, hair like strokes. An intensive rejuvenating lifting facial or A targeted eye treatment reducing fine lines, dark circles and puffiness. Need a professional for your Ear piercing needs. The ageing process can take its toll on your skin – sun damage and progressive collagen loss can cause the skin to lose its plumpness, elasticity and radiance. Taking facial treatments to the next level this powerful, results driven facial is the perfect treatment for skin with visible signs of stress, ageing an d sun-damage and is ideal if you’re looking for a radiant, smoother complexion with no pain or downtime. With a treatment time of less than an hour Endocare Growth Factor Facials provide the ultimate skin pick me up before a special event or can even be your lunchtime skin treat. 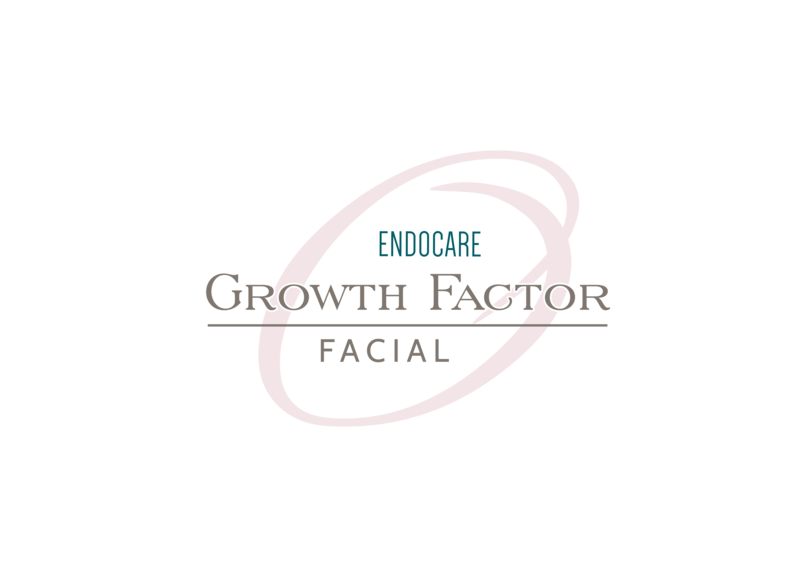 Endocare products are packed full of a powerful and unique growth factor complex called SCA BioRepair, clinically proven to induce powerful collagen production. 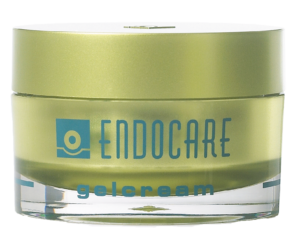 Endocare Concentrate, a luxurious growth factor serum and Endocare hydrating Gelcream mask are used within your facial to giving your skin the ultimate growth factor boost! Micro-needling surface skin renewal both stimulates and regenerates the top layer of your skin, whilst creating an effective delivery system to infuse the skin with Endocare Concentrate growth factors. A lift and sculpt facial massage increases the flow of oxygen and nutrients through your skin and clears away toxins, whilst helping work the Endocare growth factors even deeper into your skin. The intensive course of three collagen boosting facial treatments gives the skin maximum regeneration to reveal fresher, plumper, tighter skin with an improvement in texture and tone. Visible results are seen after one treatment with ultimate rejuvenation results following a course of only three treatments completed within just one month. Treatment experience PREPARE Your skin is given a refreshing cleanse and a clarifying exfoliation with glycolic and salicylic acid, to unclog pores and clear away any impurities and dead skin cells. TREAT Collagen production is boosted in three ways to reveal a healthy, youthful and radiant complexion. Step 1: Micro-needling surface skin renewal creates tiny micro channels which stimulates and regenerates the top layer of your skin. At the same time Endocare Concentrate serum is applied to the skin infusing the micro-channels created with highly concentrated growth factors. Step 2: A lift and sculpt facial massage helps to increase blood supply and stimulate the flow of oxygen and nutrients through the skin whilst working Endocare Concentrate serum deeper into the skin. Step 3: A nourishing Endocare growth factor mask helps soothe and hydrate the skin whilst intensifying the skins growth factor absorption. PROTECT Your skin is given maximum protection with the application of Heliocare 360 ̊ SPF50. Following your facial treatment, your skin can be more sensitive to the sun and it’s damaging rays. When having a course of three in-clinic treatments, you will intensify your rejuvenating results by giving your skin a 4-week growth factor boost at home with Endocare Tensage Concentrate. This high strength growth factor serum is clinically proven to maximise the skins own collagen production. Simply apply 1/3 of an ampoule to cleansed skin every evening throughout your treatment course. Once you’ve completed your course of Endocare Growth Factor Facials, you can continue to boost collagen with the specially designed home-use programme. Combining micro-needling skin surface renewal and Endocare growth factors at a home-use level of intensity, will help maintain your fantastic in-clinic facial results. The programme involves using the highest quality Genuine Dermaroller Home-roller micro-needling device just twice a week, to gently renew the top layers of your skin and improve the absorption of the growth factors contained in Endocare Tensage Serum, which you will apply immediately after. We offer an extensive range of beauty treatments to meet all requirements, using the most innovative products on the market, performed by a team of highly qualified therapists, all with extensive knowledge of the skin and beauty industry. Amazing! Great offer on Dermalogica® retail! Why not treat that special someone to a gift voucher? WordPress Theme built by Shufflehound. © 2018 Beauty Within | Website built by Diablos Designs.